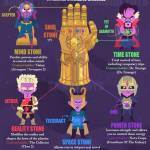 We’re back with another installment of Toyark’s Off The Shelf, our semi-regular round up of random fun and nerdy items from around the web. In today’s post, you’ll find a company making a functional and wearable Iron Man suit, new official photos of the Transformers Movie Masterpiece Ironhide, a Ghostbusters Proton Pack Replica, a deep fried Gundam (you read that right), an assortment of random Street Fighter licensed products for it’s anniversary and more. 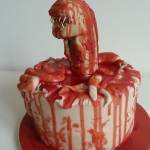 With these updates, we’ll have some running themes we cover, such as a few fun videos, new shirts, crazy pop culture cakes and more. 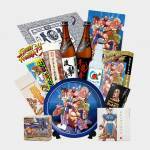 If you missed the return installment of Off The Shelf, you can check it out by Clicking Here. 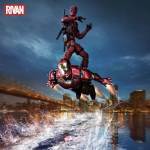 Read on for today’s update. 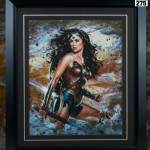 Be sure to stop back for more pop culture goodies from around the web! 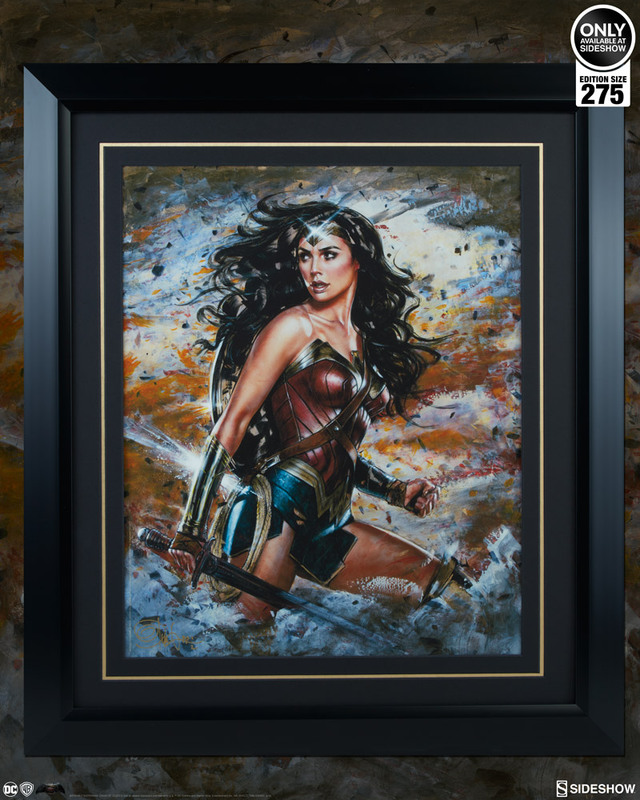 Sideshow is offering a stellar Wonder Woman: Amazon Warrior Fine Art Print from artist Olivia De Berardinis. 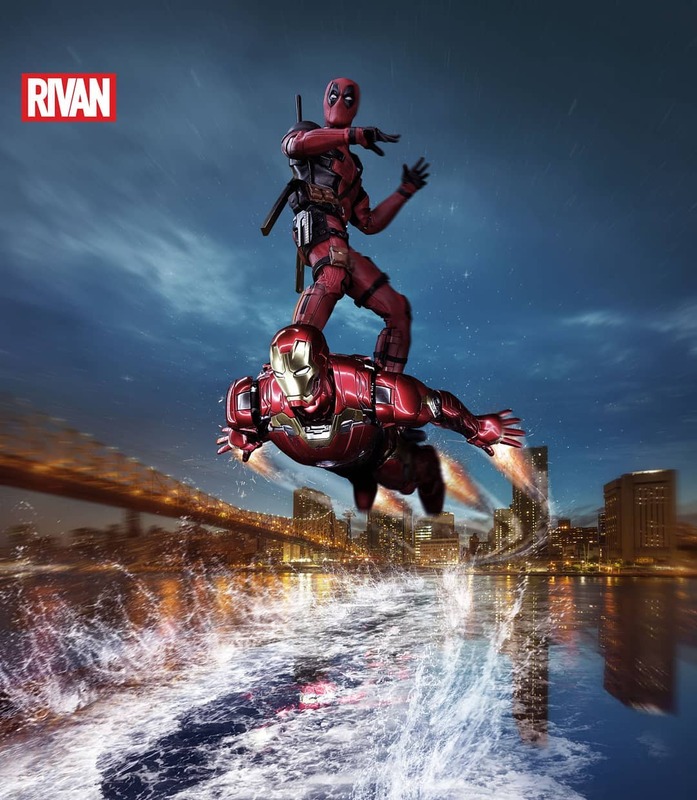 This outstanding Iron Man and Deadpool toy pics comes via Instagram user rivansamuel. 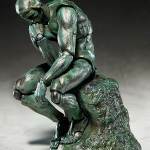 Have you ever wanted a fully articulated version of Auguste Rodin‘s iconic statue known as The Thinker? Good Smile has you covered! The Toys That Made Us, the new Netflix Series on iconic toy brands, shared a cut scene about the “Wonder Bread” He-Man. 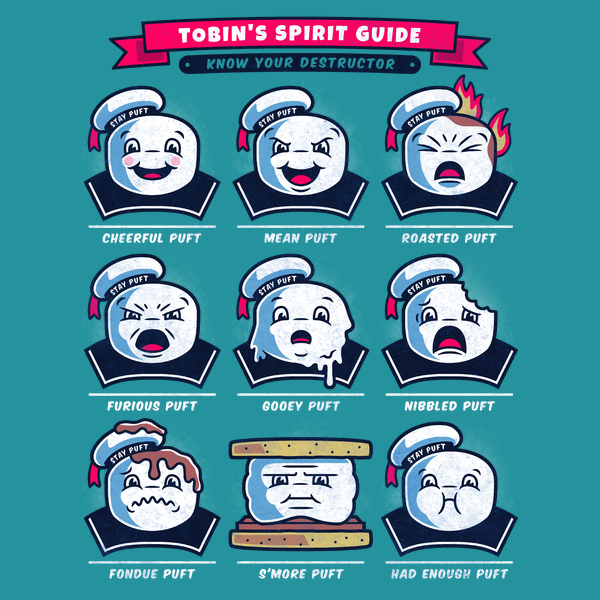 Know Your Destructor! 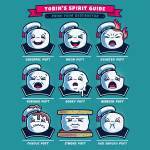 A new Ghostbusters t-shirt available from Neatoshop. 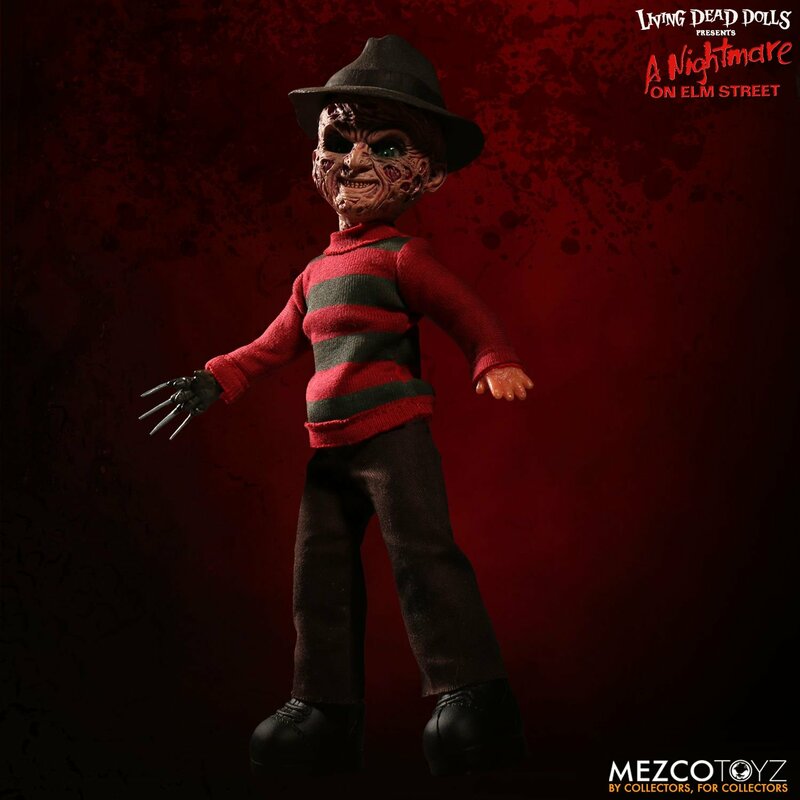 Mezco adds Freddy Krueger to their long running Living Dead Dolls line up, and it talks! Pre-orders are open now. 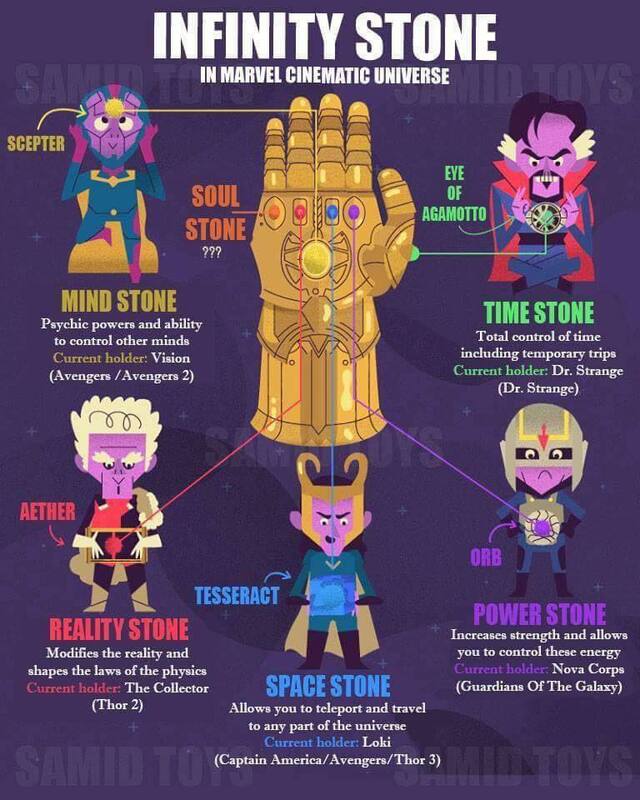 Ahead of Avengers: Infinity War, check out this infographic showing where the known Infinity Stones are. 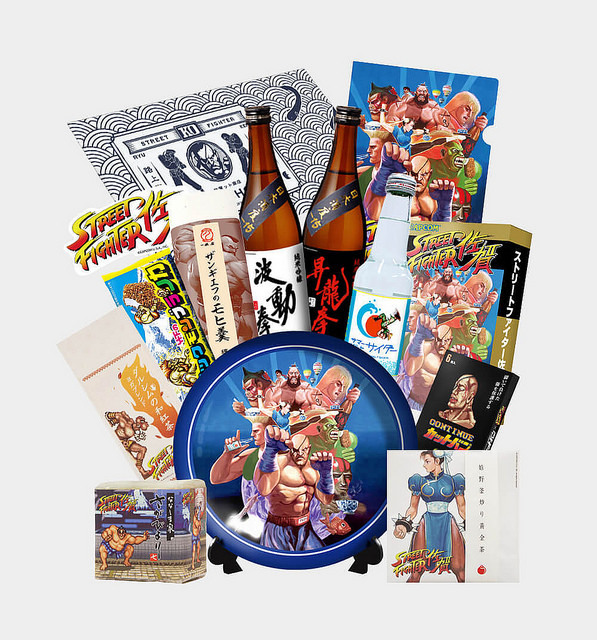 There are a ton of odd Street Fighter licensed products coming out for the games 30th anniversary, including beer, tea, an ice cream bar, and more. 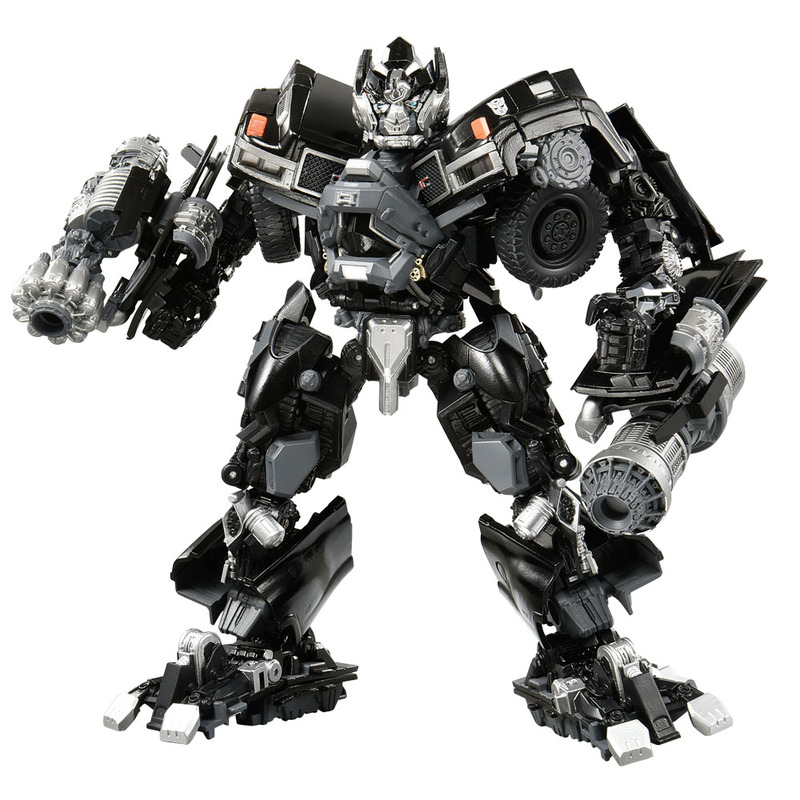 Official photos of the Transformers Movie Masterpiece Ironhide were released by Hasbro. 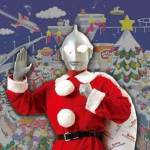 check them out on TFW2005. 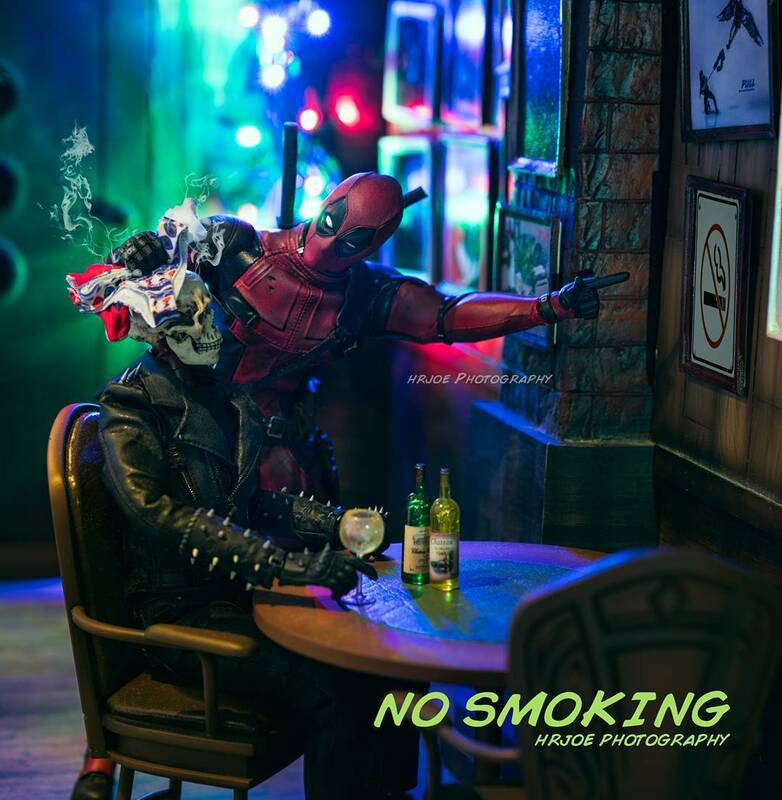 You should really be following hrjoe_photography on Instagram for quality composited toy photos. 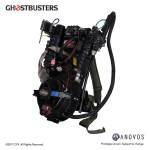 BBTS has this excellent (and quite expensive) Egon’s Proton Pack from Ghostbusters by Anovos. 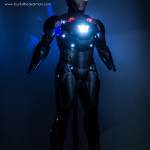 Did you know our own Tony Bacala used to do some outstanding Transformers music remixes? Here’s one of my personal favorites, featuring a mashup with Jem and the Holograms. 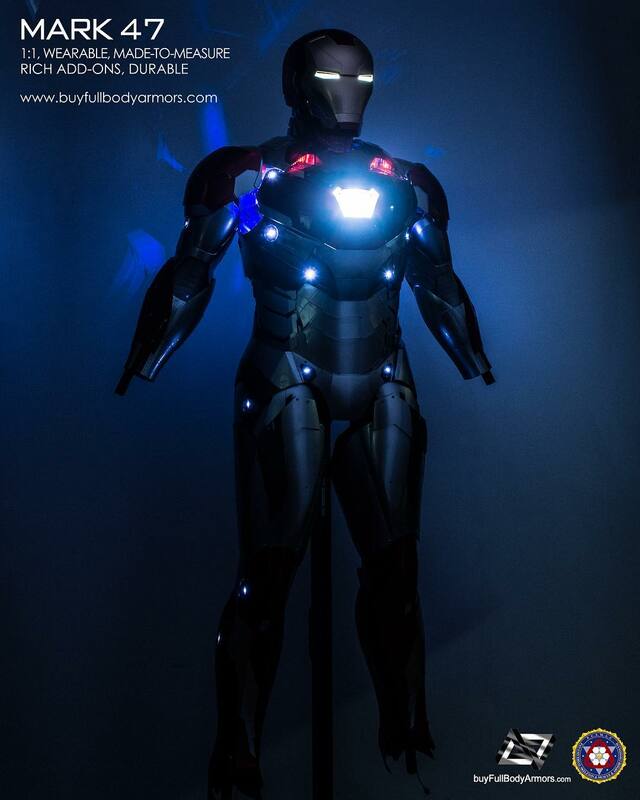 Full Body Armors is working on a fully customized and wearable Iron Man Mark 47 Armor! 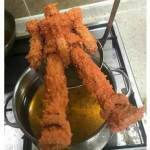 Someone deep fried a Gundam figure because “science”. 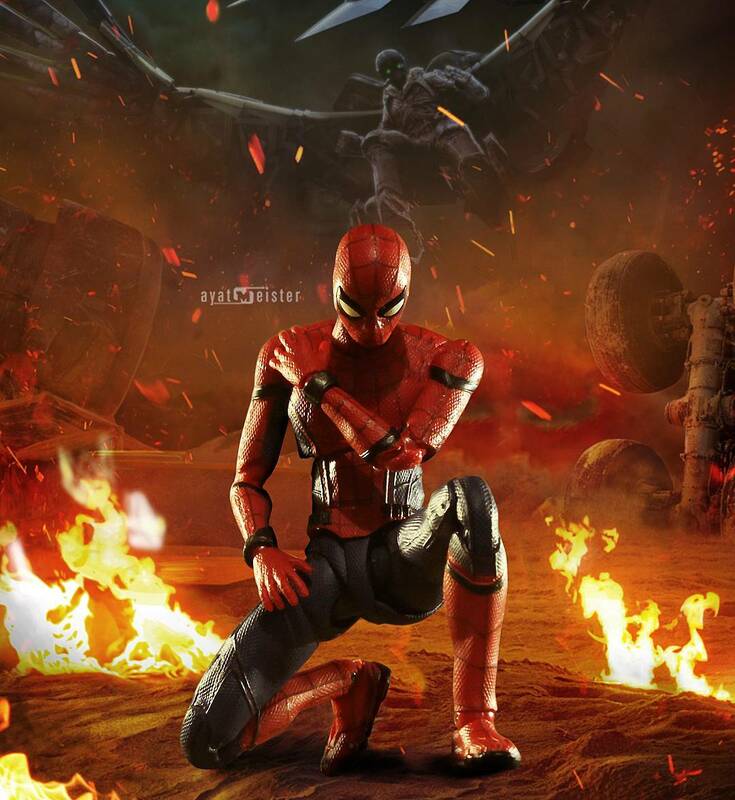 Check out this excellent Spder-Man Homecoming toy pic from Instagram user ayat_meister. 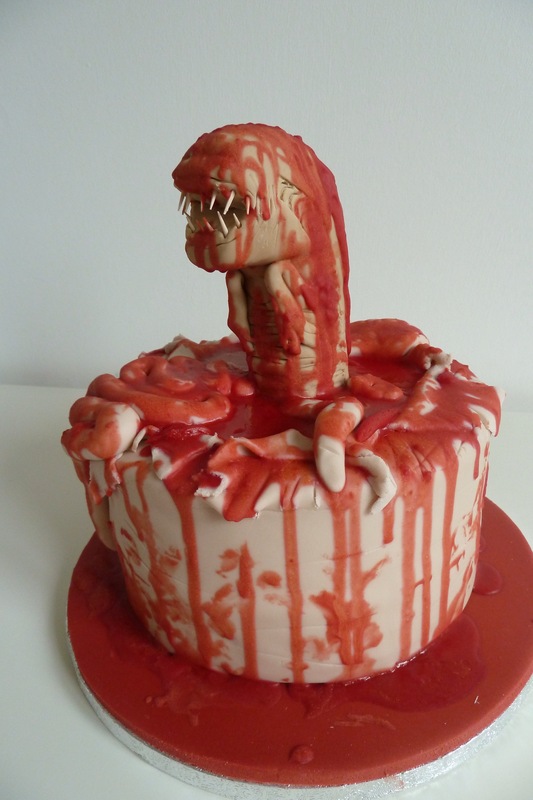 This groovy Alien Chestburster cake is from Cakes By Siobhan. Everyone likes free stuff! TokuNation‘s latest Toky Toy Box constest ends this Saturday. 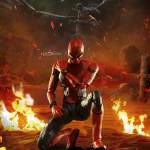 something real odd about having a fully articulated statue so well known for that particular pose. 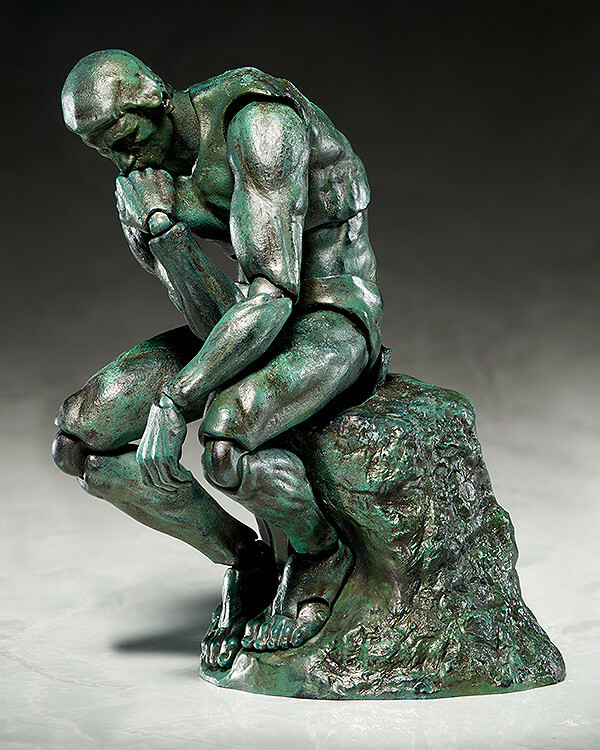 once he stands up he's no longer "the thinker." whatevs, still neat, just odd. also, nice title on that mashup track, tony.